Ideal for keeping fish in and predators out. 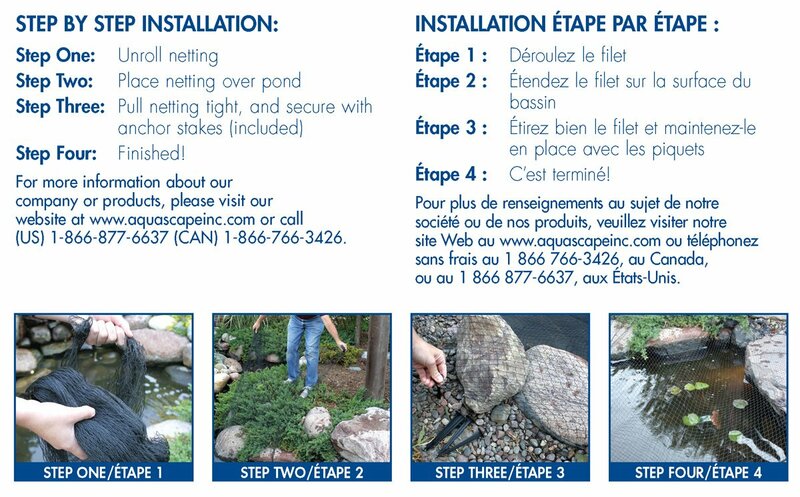 Keeps debris from entering the pond. These are reusable year after year.